How Much Does An Email Subscriber Cost You? I was speaking to a client the other week when an interesting topic came up regarding people signing up to your email list for free. Email subscribers aren’t free. If, for the moment, we ignore the cost of a newsletter email service like AWeber, Constant Contact, MailChimp etc, then how much can a subscriber possibly cost you? Well it’s all about time and effort. So say you have 20 email subscribers, and it takes you an hour and a half to write, format and send an email. That amount of your time could be worth, for example, $100. So each email subscriber has just cost you $5 for them to receive your email. Now if you have 1,000 subscribers then your cost is still the same but then the email is costing you $0.10 per subscriber. Your total cost per month is $410 or $68.33 per email. Each email subscriber is costing you $0.14 per month or $0.02 per email you’ve sent out. How are you earning money back on these subscribers? A bigger list costs more money but also divides that cost between more subscribers. You may have also spent 20 hours creating a free report to entice people to sign up to your email list. But once you have the subscribers, how are you getting value from them? How many people are opening these emails? If your email system charges you per number of subscribers and yet only 5% are opening your emails then your costs get much worse. Add that to the fact that in most email systems you need to delete unsubscribes as these contribute to your total, you are paying for a lot of unresponsive “subscribers”. I don’t sell many things via email. I offer some of my own services and promote other valuable related tools (like AWeber and HostGator) but providing value and creating a trusted brand via email, and also getting targeted visitors to your site can also pay back what you’re spending on email services. It’s just harder to quantify! 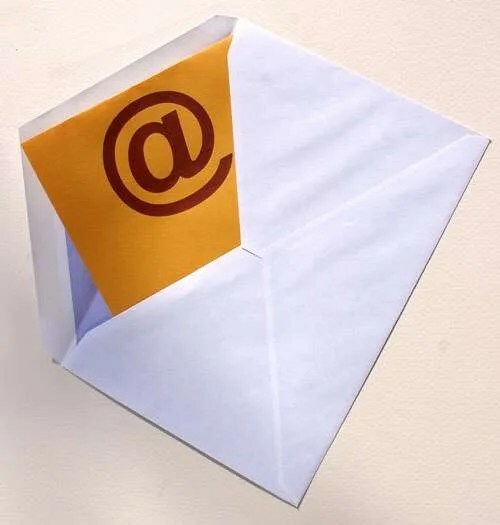 How do you use your email service? Do you worry about quantifying value? And if so, how do you do it? Posted on October 6, 2011 October 6, 2011 Categories BusinessTags aweber, email12 Comments on How Much Does An Email Subscriber Cost You? 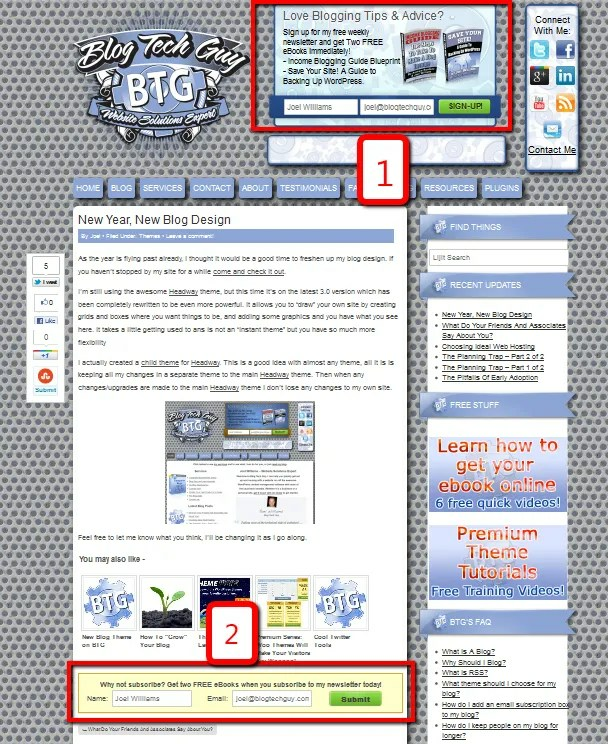 Posted on July 12, 2008 Categories Clients, NewsTags Clients, email8 Comments on Is Email The Best Communication Tool?